VDL cosmetics is a brand with a global sensibility of beauty. 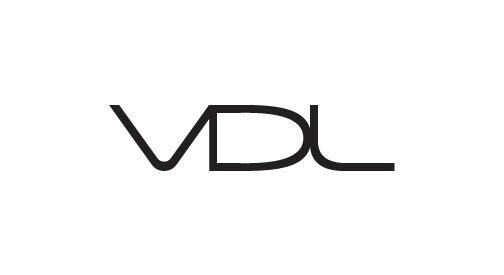 VDL is an international cosmetics brand founded in 2012 by The Color Lab of LG Household & Health Care. Dedicated to young women who actively seek out and realize their dreams and desires, VDL provides the key to unlocking their desires for beauty by presenting endless variations of colors through interactions with world-renowned makeup artists, designers, and celebrities. Our mission is to create a vivid and sensuous makeup universe. "Dreaming" the dream is never enough for us; we "Live it." It is only natural that our idea of beauty is real and alive, with presence that appeals to and satisfies all senses. Vast, vibrant colors, delicate and sensuous textures, unique scents and new, original colors, all delivered with technology and expertise—these are the actions we take to realize and “live” the mission of VDL.